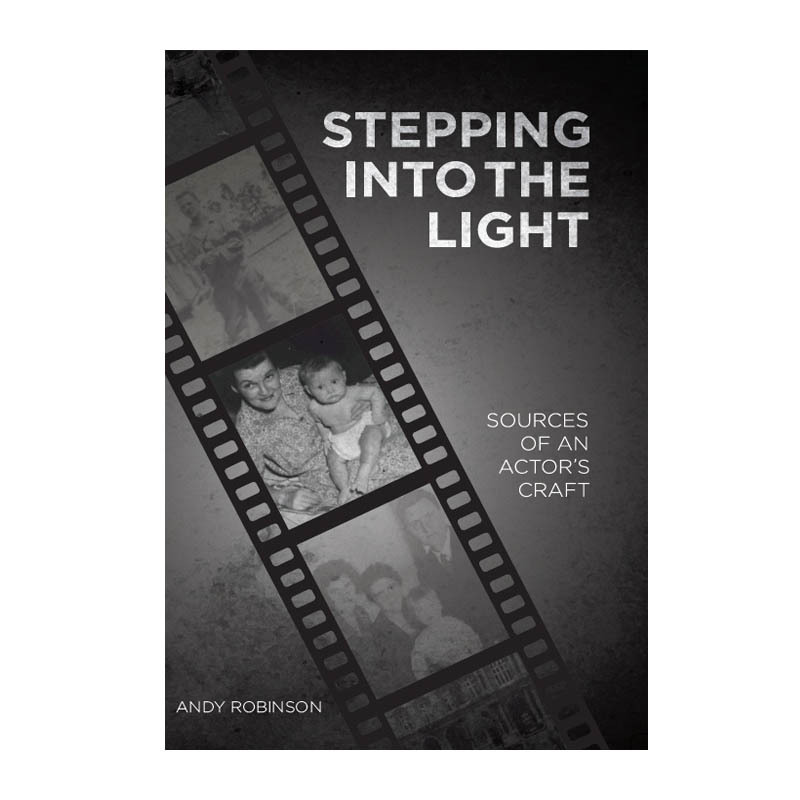 Stepping into the Light explores how an actor’s life experience is inextricably connected to the craft he develops and the roles he plays. Andy Robinson’s life began with the loss of his father in World War II and the subsequent breakdown of his mother; and the book traces the intertwining of his life and work through seminal periods of recent theatre and film history. Behavior and characters that were developed and played out as childhood survival strategies later found expression on stage and film as Robinson’s apprenticeship and career took him to sixties’ London, downtown New York experimental theatre, uptown, and Hollywood. is is a story how even the most troubled experience can be transmuted and empowered by the creative imagination. Andy Robinson has been a professional actor and director in theatre, film and television for over 50 years. He is currently a Professor of Theatre Practice at the University of Southern California’s School of Dramatic Arts where he created the MFA Professional Actor Training Program.